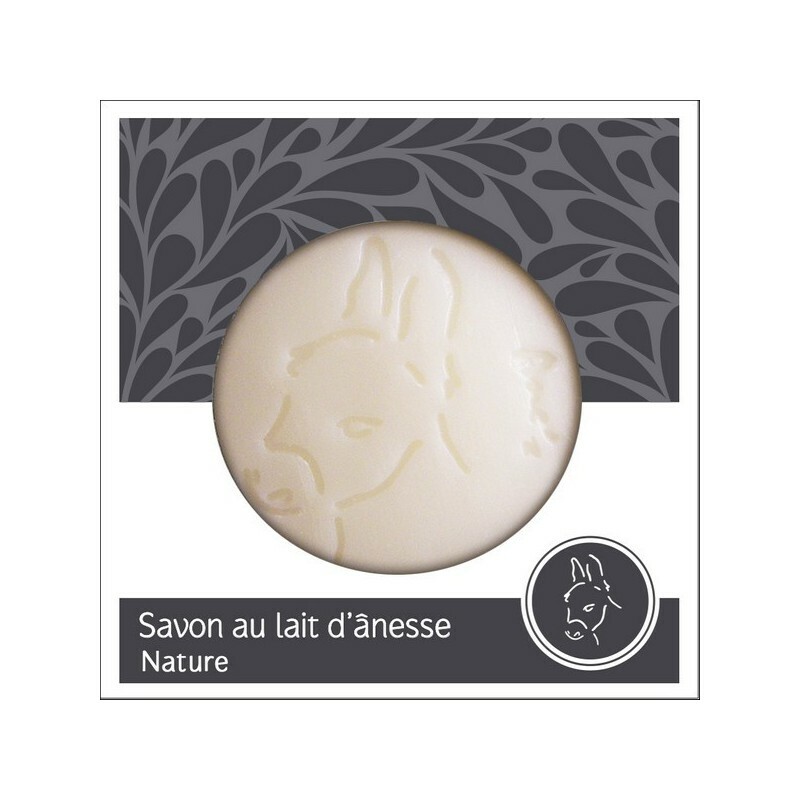 Rich in donkey milk, this soap is moisturizing, regenerating, tensor of the skin. It also cures the acne, psoriasis, eczema. Handmade, based on Marseille soap. The donkey milk, rich in nutriments, alkyl glycerin (substance which acts on the regulation of the immunizing reactions) and its lysozyme, is used in cosmetics for its soothing, regenerating, firming up and nourishing properties. He also allows to look after the problems of acne, psoriasis, eczema, and to calm skins atopic or subject to red patches. We meet the donkey milk in soaps, body milks or creams of care anti-age for the face. The donkey milk is rich in vitamins (In, B, C, D, E), in minerals (in particular phosphor and calcium), in carbohydrates, in ceramides, in essential fatty acids and it phospholipides (a type of fat who constitutes the membrane of cells). Used in cutaneous care, it is regenerating, restructuring, soothing, nourishing and re-tautening. It so protects the skin of the relaxation by preserving it all its elasticity. It is very well supported by the most sensitive skins. 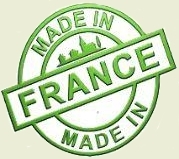 Made in France with donkey milk of the "Asinière of Ambazac" in the Gers.